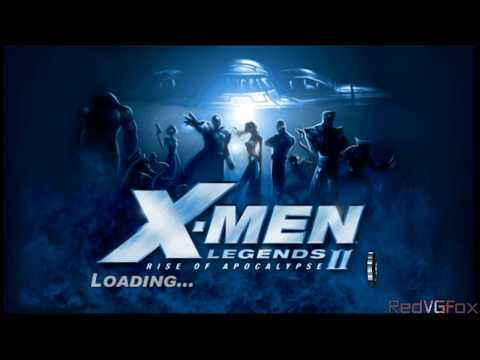 X-Men Legends II - El Ascenso de Apocalipsis is the Spanish version of the PSP game "X-Men Legends II: Rise of Apocalypse". It's a X-Men themed Action RPG with Beat'Em Up elements for the PSP, it's a very well made game, if you like the genre, X-Men and you understand Spanish, give it a shot! Now you can add videos, screenshots, or other images (cover scans, disc scans, etc.) for X-Men Legends II - El Ascenso de Apocalipsis (Spain) to Emuparadise. Do it now!